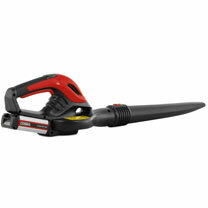 The Cobra BV65-24V cordless leaf blower is a lightweight machine suitable for all domestic gardeners to use. 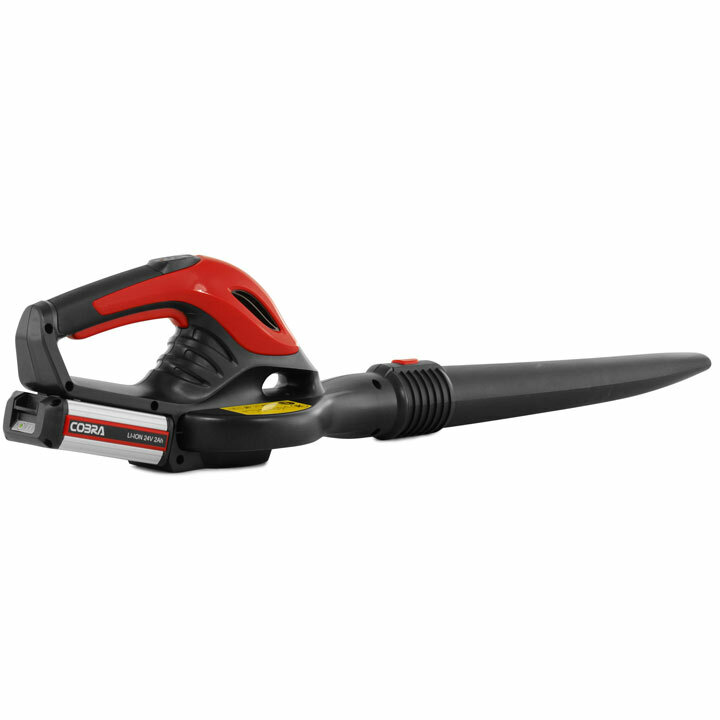 Weighing only 1.7kg (including the battery) the garden blower is comfortable to use and the controls have been placed in the most ergonomic position for the user. With the 2Ah 24v battery fully charged the blower can be used for up to 20 minutes. Use Eco mode for quieter operation and a longer running time or turbo mode for more power. The Cobra BV6524V has a large diameter nozzle and the tubes connect together easily. The Cobra BV65-24V comes complete with a 2Ah 24v battery and battery charger.